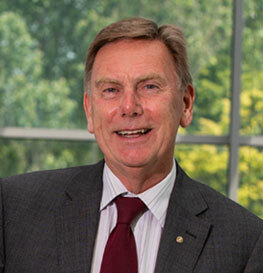 After graduating in 1977, with a master’s degree in English and French, John Cosgrove studied law and qualified as a solicitor in September 1983. 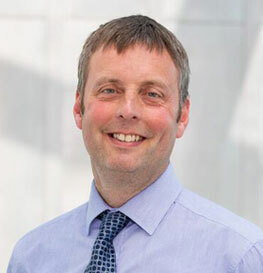 After joining the founding partner of the firm Peter Dunn, in 1990, Andrew became a partner in 1997. Andrew has extensive and broad ranging experience in relation to employment law, conveyancing and civil litigation. 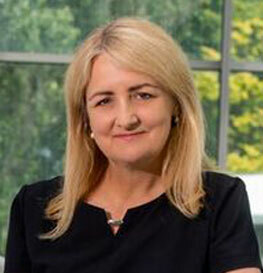 Susan McCabe is a Director of Peter Dunn Solicitors and is Head of the Family Law Department. She graduated from Hull University with a 2:1 Honours Degree in Law and qualified as a Solicitor in 1988. After graduating from Sunderland University with a First Class Honours Degree in Law and Business Studies Ann-Marie joined the firm in 2005. She qualified as a solicitor in November 2011 and became a Director early in 2017. 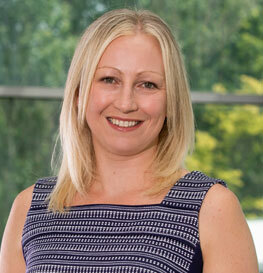 Chloé graduated from Northumbria University in 2005 and qualified as a solicitor in 2008. 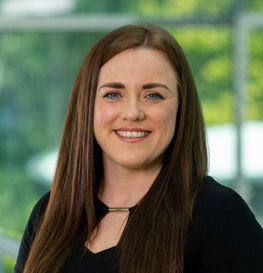 After gaining experience with several established North East firms including a Legal 500 firm, she quickly settled in to Peter Dunn Solicitors in 2015. 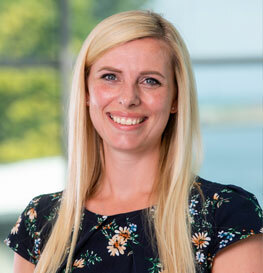 Alexandra joined the team at Peter Dunn Solicitors in 2012 graduating from Sunderland University with an Honours Law Degree and thereafter a Masters Degree in Law. She qualified as a solicitor in 2017 and is now an associate solicitor with the firm. 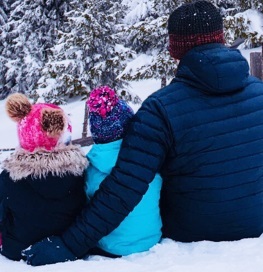 Martin joined us in April 2019 as an Associate Solicitor in the Family Department. Full bio to follow.